At Superfine! - The Fair, when we say "art for all", we really mean it! Accompanying our talented array of global artists this December will be a team of artists who paint not with their hands but their rostrums (read: mouths), and it's all for a good cause. We're proud to support Dolphins Plus Marine Mammal Responder, a non-profit organization based in Key Largo that rescues stranded dolphins, whales, and other cetaceans in the 10,000 square mile area of ocean surrounding South Florida. 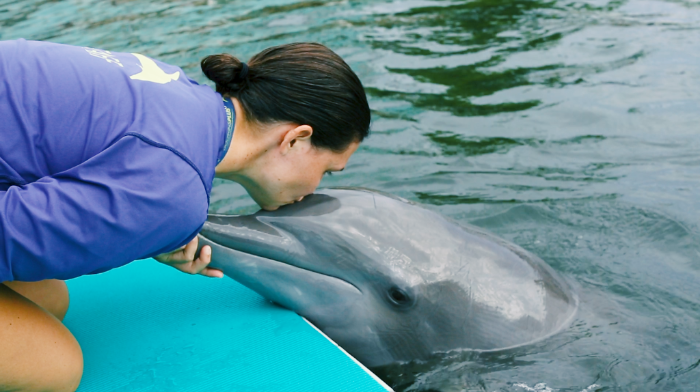 The group also maintains two facilities in the Upper Keys where visitors can interact with dolphin ambassadors in order to further the organization's "connect to protect" mantra. 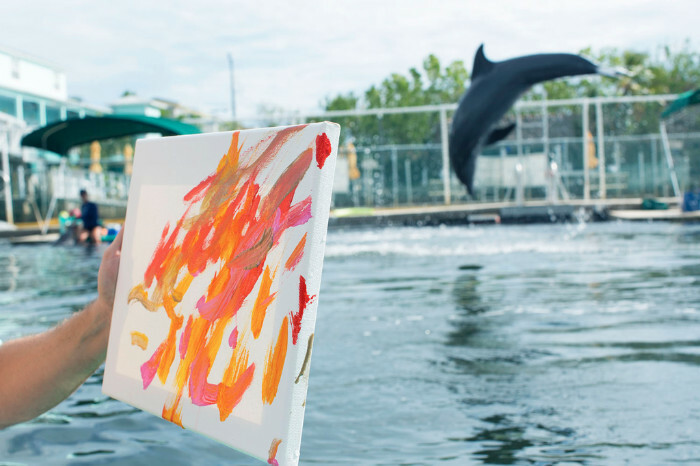 Most excitingly, the facility's 8 bottlenose dolphins are accomplished painters! You'll discover their decidedly abstract (maybe expressionist??) works at Superfine! 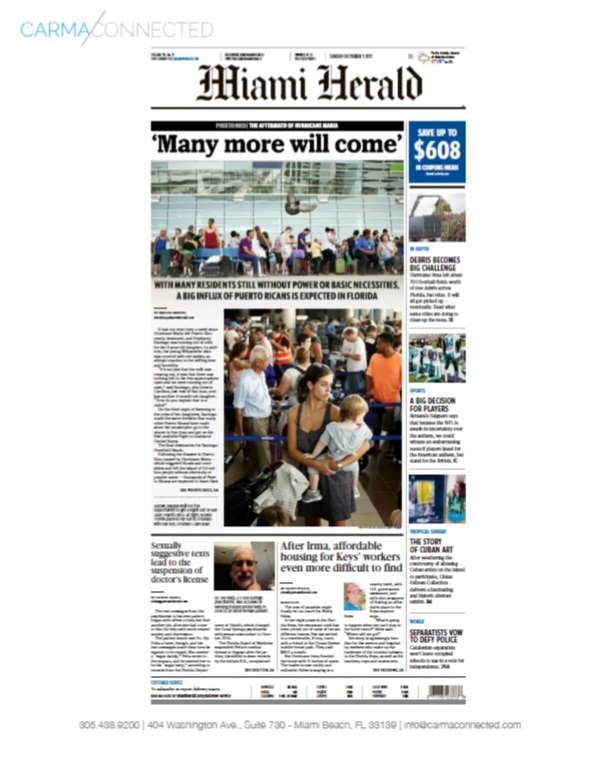 Miami this December, with 100% of proceeds from their art sales going to support the organization's rescue program. The Superfine! team was lucky enough to visit our favorite non-human painters last weekend, and we managed to capture this incredible video. Take a look, and then see the final product in person at the fair this December! Above: researcher Dr. Kelley Winship and Isaac the bottlenose dolphin. Conservation and understanding are the name of the game for the passionate people behind Dolphins Plus. During our Miami Love opening reception at 6PM on Thursday, December 7th, we're giving you a first-hand audience with someone who knows these dolphins better than anyone. You'll hear from trainer and researcher Dr. Kelley Winship, who'll lead a talk centered around these supremely talented and charismatic megafauna, followed by a Q+A session. 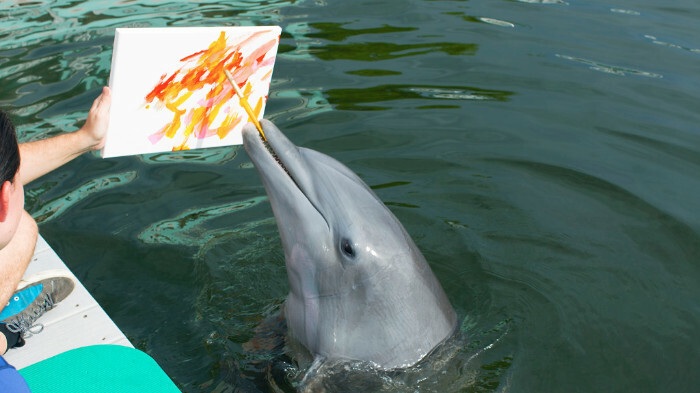 Even if you don't take a painting home, you'll be supporting stranded marine mammals just by coming - a portion of proceeds from ticket sales go directly to DPMMR. If you miss the talk, fret not: the dolphins' paintings will be on view and available throughout the fair. South Florida Honored Special Olympics Participants At The 2017 “Athlete Awards” Gala On September 23rd. With 500 elite guests celebrating Eunice Kennedy Shriver's legacy, this year's 5th Annual Special Olympics Athlete Awards Gala was cohosted by Emmy Award-Winning ABC News Anchor Laurie Jennings and ABC Sports Director Will Manso on Saturday September 23, 2017. 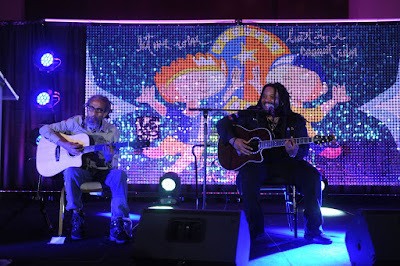 The evening began with a surprise performance by eight-time GRAMMY™ AWARD WINNER STEPHEN MARLEY and a finale performance by GRAMMY™ AWARD WINNING POP/R&B ARTIST JODY WATLEY. 2017 Athlete Awards Platinum Sponsor RSM provided a generous dollar for dollar match on all donations raised the evening of the event. 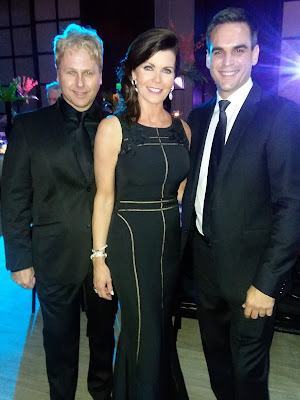 A fun and feel good evening, the event was a huge success bringing in nearly $300,000 to Special Olympics Miami Dade. Event Chair Angela Birdman shared, "The 2017 Special Olympics Athlete Awards far surpassed my expectations. With the overwhelming support of our donors, sponsors, and the community, we were able to exceed last year's numbers by $100,000 and raised enough to ensure all 34 Miami Dade athletes who qualified will be able to travel to Nationals in Seattle to compete. 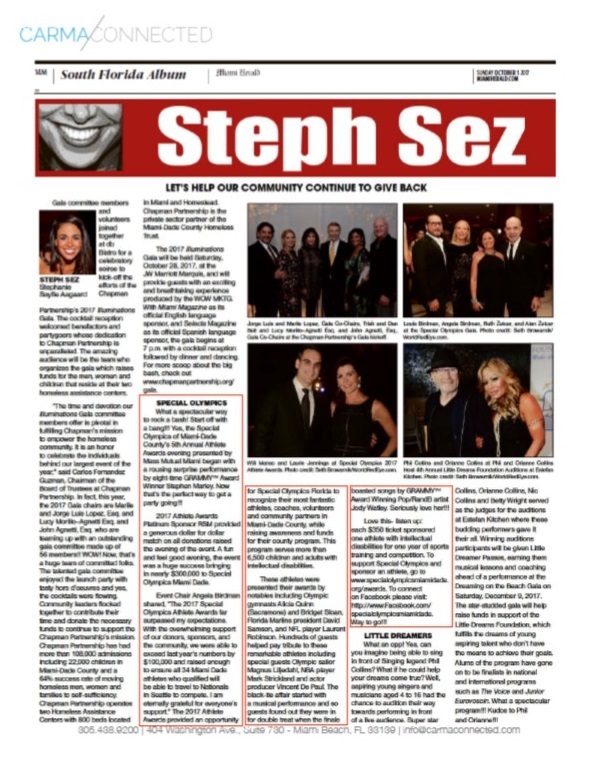 I am eternally grateful for everyone's support." 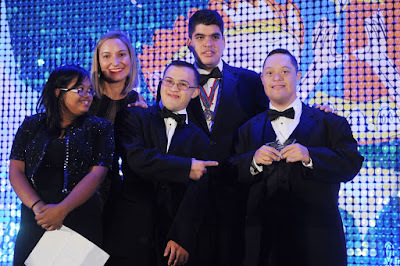 The 2017 Athlete Awards provided an opportunity for Special Olympics Florida to recognize their most incredible athletes, coaches, volunteers and community partners in Miami-Dade County, while raising awareness and funds for their county program that serves over 6,500 children and adults with intellectual disabilities. Awards presenters for the evening included Olympic gymnasts ALICIA QUINN (SACRAMONE) AND BRIDGET SLOAN, Florida Marlins president DAVID SAMSON, and NFL player LAURENT ROBINSON. VIP Special Guests included Olympic sailor MAGNUS LILJEDAHL, NBA player MARK STRICKLAND and actor producer VINCENT DE PAUL. Guests of this year's black-tie event enjoyed premium cocktails and wines sponsored by Bacardi and Don Bernardino Wines, Eagle Brands, Fashion Vodka and Prosseco, a three- course gourmet dinner, and live entertainment throughout the evening provided by UM Frost School of Music. Special thanks to Platinum Sponsors: Apure, RSM, Plaza Construction; Gold Sponsors: Kaufman Rossin, Power Design, Inc. and the David L. Singer Memorial Foundation.